Beacon technology is changing the world in ways that were probably projected in science fiction movies. From enabling airline passengers to navigate within the airport to running beacon-based retargeting campaigns using Facebook Pixel, beacons are fast redefining consumer engagement. 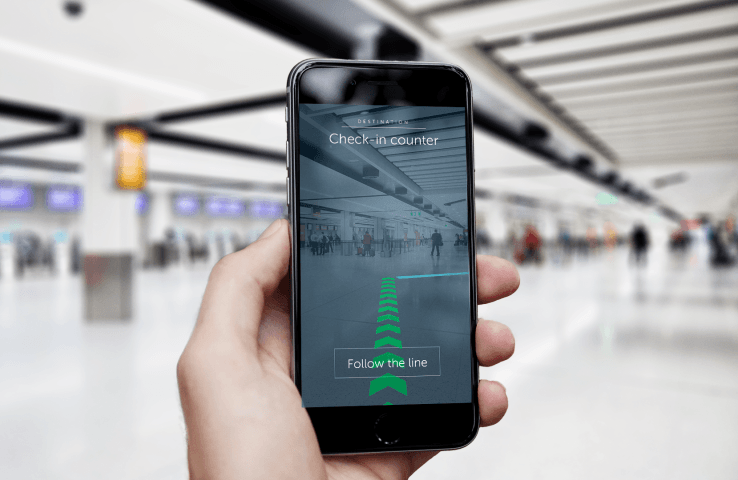 UK’s Gatwick airport recently installed 2000 beacons to offer an indoor navigation and augmented reality wayfinding service that guides passengers to specific locations within the airport terminal via on-screen arrows in the camera view of their smartphones.Not only do the beacons act as a potential fix for navigation at places that are not typically reachable via GPS services, but also makes it easier for the passengers to locate check-in areas, departure gates, baggage belts etc. Telecommunications company Telenor group recently partnered with a bus service at Oslo to deploy beacons at the Lysaker bus stop and Telenor Fornebu. The beacon campaign aims to gain insights on how to communicate better with customers in real time, while replacing email surveys and reducing the need for staff to conduct passenger surveys. Google once again proves its dominance by touting its secret weapon – access to the credit card and debit card transactions of 70% of US consumers – something that most of the search giant’s competitors do not possess. At a recent Google Marketing Next developer event, the search giant claimed that any business that collects customer email information at the point of sale, can now import store transactions either directly or via a third-party data partner. By this program, Google aims to make it simpler for the marketers to track the customer journey from ads to purchase. The program is expected to be rolled out over the next few months. Despite the fact that retargeting is one of the most effective tools for sales conversion, most marketers are unfamiliar with how it works and how it should be used. If done right, retargeting empowers marketers to take sales conversion rates to a whole new level. Facebook is undoubtedly one of the most powerful platform for businesses to advertise on. 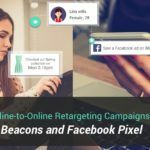 Beaconstac, the proximity marketing platform developed by MobStac can now be leveraged to get better sale conversions through retargeted ads on Facebook. Check out this blog to learn how to create a campaign using Beaconstac to retarget your customers on Facebook based on their offline interactions. Otherworld is a Google-Backed initiative based on beacon technology which brings location-based stories to the users on their mobile device. The project which is being trialled at Manchester uses tiny beacons to send signals to mobile devices within a short range. Scheduled to launch in July, this initiative is aimed at creating a news ecosystem from scratch. Right from a local business presenting an offer to an event telling you about the activities scheduled to be held at the nearby park in a week’s time, beacons open up a wealth of new storytelling possibilities.